Tea tree oil has disinfection properties that can soothe damaged skin, making it a great natural remedy for acne. Unlike many other acne treatments, tea tree oil will not rid your skin of its natural oils which if done can cause even more damage. Using tea tree oil can be an effective way to treat your acne to reduce and prevent breakouts. Read on to learn detailed ways to use it. You can use a cotton ball or pad to apply the tea tree oil directly to the pimples. The antibacterial components in tea tree oil will help unblock the glands as well as disinfect the area. This will help dry out the whitehead, pimples and even blackheads and help prevent them from coming back. Leave the tea tree oil on the area for a few hours or even overnight and you should notice a decrease in the redness, as well as, swelling in the area. Sometimes, the pure, undiluted tea tree oil can be too harsh for certain skin types as it can dry out the skin too much. If that is the case, then you can make your own spot treatment by mixing some drops of tea tree oil with a couple teaspoons of aloe Vera gel or raw organic honey. Apply either of these mixtures directly to the affected areas. You can store any leftover homemade tea tree oil spot treatment in a small empty container like a clean lip gloss container for easy application and future use. Add three to four drops of tea tree oil to a tablespoon of green clay powder. Mix until you have a smooth paste and then apply over the face. Let this tea tree oil for acne mask dry, about 20 minutes, then rinse with warm water. Combine a few drops of tea tree oil with a teaspoon of jojoba oil and half a chopped tomato in a small bowl or blender. Mix until you have a puree and apply to the face. Allow this mask to sit for ten minutes, then rinse off with warm water. Combine five drops of the tea tree oil with a fourth a cup of yogurt. Apply this to the face and allow it to sit for about 20 minutes before rinsing with warm water. For those with mild acne, using a facial scrub can be a great treatment option. There are many options for creating a facial scrub and you probably already have most ingredients in your kitchen. Combine ten drops of tea tree oil with a half a cup of sugar, a fourth a cup of olive oil and a tablespoon of honey. Mix together then gently massage the mixture over the face. Allow it to sit for about five minutes, then rinse off with warm water. If you already have a moisturizer or facial cleanser you like, you can create your own acne treatment by adding the tea tree oil to them. Add up to six drops of the tea tree oil to your cleanser and moisturizer and use as you regularly would. Just be sure to avoid getting any in your eyes. 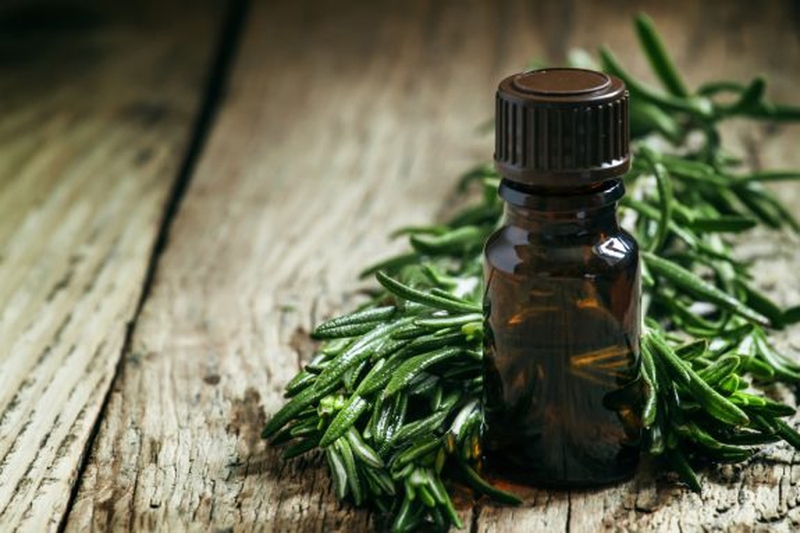 For acne that is on your back, chest, or other parts of the body, you can easily add the tea tree oil to your bath water. Add a few drops of the oil to your bath and soak in the tub for about 20 minutes. Not only is this a great tea tree oil for acne treatment, it can also help reduce congestion when you are feeling sick. 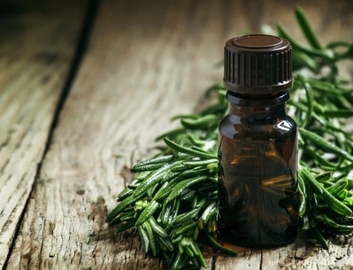 Tea tree oil isn't just great for clearing up your acne. Below you will learn more ways tea tree oil can benefit your skin. Psoriasis can cause the skin to inflame and leave red scaly patches over the body. It is the result of dead skin cells building up on the surface of the skin. Tea tree oil can help relieve some of the symptoms of psoriasis because it can remove the dead skin cells and soothe the red itchy skin. Add ten drops of tea tree oil with two tablespoons of coconut oil and apply to the affected skin. Repeat this process twice a day. Eczema usually causes dry itchy skin that can blister on the skin. To help heal the skin from the excessive itching and prevent future damage, combine 20 drops of tea tree oil with half a cup of coconut oil. Rub the mixture into the affected areas twice a day. After cleaning any cut on your skin properly, you can use tea tree oil to help heal the area. Combine a few drop of tea tree oil with some lavender essential oil and apply it to the cut, then cover with a bandage. Tea tree oil can work as a natural astringent, which can help relieve razor burn. Combine a couple drops of tea tree oil with two teaspoons of witch hazel and apply the mixture to the recently shaved area using a cotton ball. You will feel a soothing sensation that will reduce any irritation caused from shaving. Using tea tree oil for acne is highly effective and so is using it to help get rid of athlete's foot. Combine 20 drops of tea tree oil with a quarter cup of arrowroot powder and quarter cup baking soda for your own homemade athlete's foot remedy. You can create your own natural makeup remover that can be less harsh for your skin. Combine ten drops of tea tree oil with a quarter cup of extra virgin olive oil in a four-ounce jar that can be sealed. Use a cotton ball to apply the mixture over your face and rinse off with warm water. You can store the leftover mixture in a cool dark place for further use. Mix a few drops of tea tree oil with almond oil for an effective boil treatment. Apply with a cotton ball a few times a day. You can apply pure tea tree oil directly to warts to help clear them away. Apply the tea tree oil using a cotton ball and cover with a bandage. 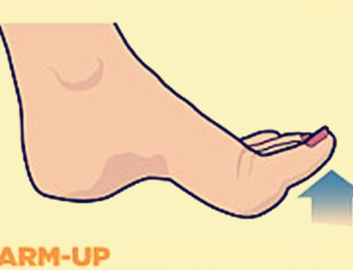 Allow it to sit for a few hours or overnight, then clean the area in the morning and repeat the process each night until the wart is gone. Itching and scars caused by the chickenpox can be treated with tea tree oil. Combine five drops of the tea tree oil with olive oil or coconut oil and add the mixture to a warm bath. Soak in the water for about 20 minutes. 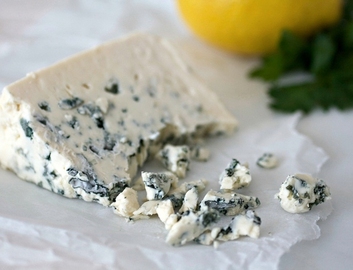 Is Blue Cheese Bad or Good for You? 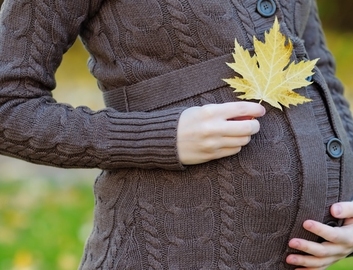 Can You Avoid Miscarriage in Early Pregnancy? How? Server responsed at: 04/26/2019 6:43 a.m.